Kyoto City is famous for having a plenty of cultural and historical resources. 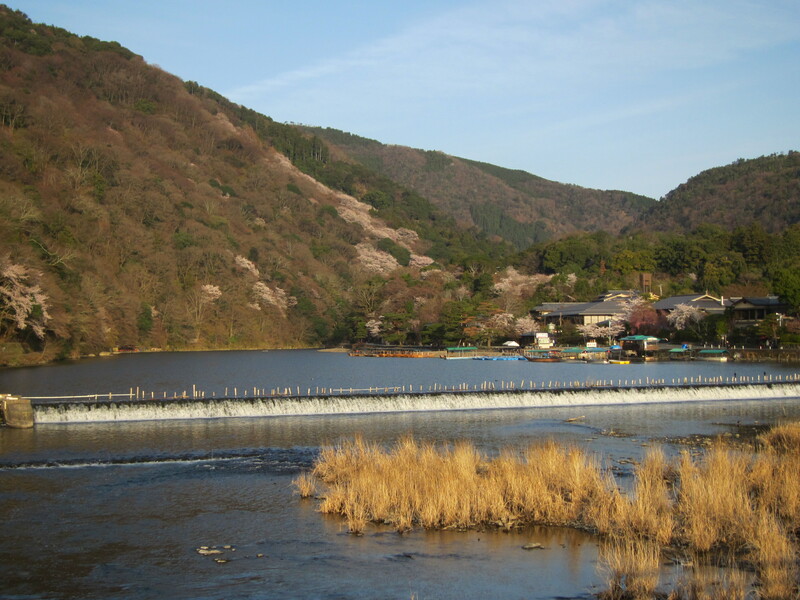 However, because it is surrounded by multiple mountains, Kyoto also boasts a rich natural environment. And it is a good idea to go to a spacious park with beautiful scenery between visiting historical spots such as temples and shrines, just for a change. So here’s information on four beautiful parks. Takaragaike Pond Park is very scenic place which surrounds a pond called Takaragaike. Because Kyoto is relatively small and houses and apartments are built close together, the expansive area of this park may surprise visitors. For those who like walking or jogging, this pond, which is 1500 meters (about 0.9miles), is the best place to visit. Kokusai Kaikan Station on the subway Karasuma Line is more useful than Takaragaike Station on the Eizan Line. Imperial Palace, which is a place many emperors had lived, has a big park around it. Sightseeing of the palace buildings requires a reservation beforehand (click here for making a reservation), but enjoying a walk inside the park does not. Many local people with kids visit here during weekends, because it is convenient to visit. 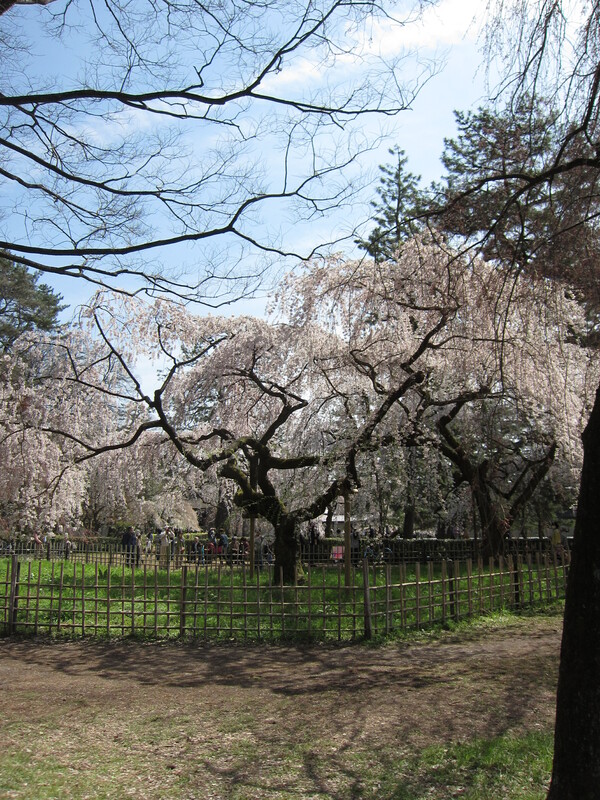 This place is also famous as a Cherry blossom viewing point. Umekoji Park has plenty of space to play. It is large enough to play soccer (there is no equipment, though). For those with small kids, be sure to bring something like a Frisbee so that they can enjoy playing in this park. Also, Kyoto Aquarium is inside the park, which surely doubles the fun. This could be the most scenic park in Kyoto, beautifully colored by Arashiyama Mountain, Katsuragawa River and Togetsukyo Bridge. There are plenty of opportunities for scenic photos. In addition, there are many sightseeing spots nearby such as Tenryuji Temple (a World Heritage Site) and a bamboo alley (seen on the cover of our Kyoto Guidebook).